Thanks Jenya. baby clothes are such fun. These are so cute! 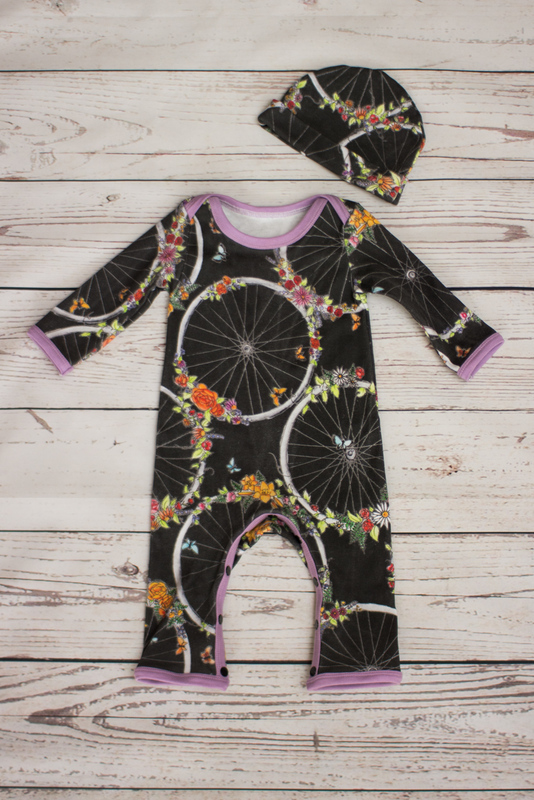 Did you like the onesie pattern overall (aside from the understandable frustrations with the update issue) or would you recommend a different one? Well, I don't have any others to compare it to, and I don't know about fit on a baby, or over cloth nappies etc. As for the sewing, it was OK. Nothing I would rave about, but not bad either. I've since seen that Jalie have a baby romper pattern and my experience with that pattern company makes me think it could be a winner. Thanks! I've yet to sew anything from Jalie, but all your makes using their patterns have inspired me to try a few! 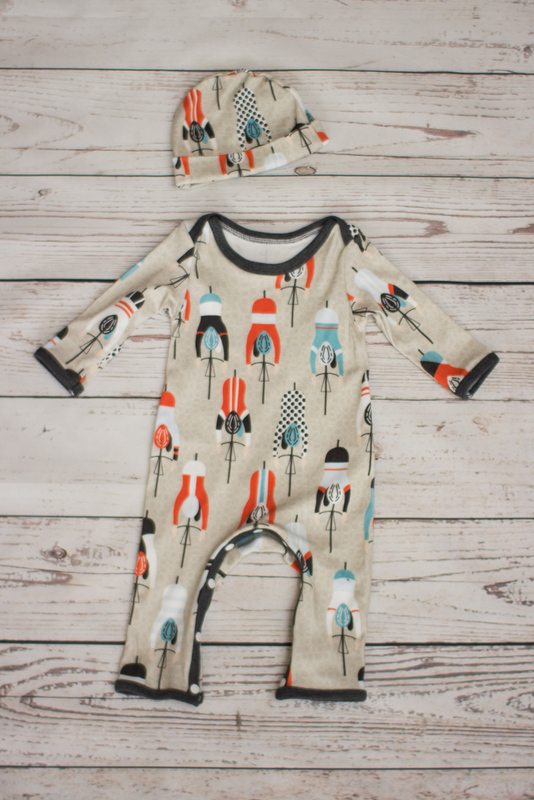 OMG these are so cute and can imagine the joy of the parents and good to hear we have new cycling champions in the making.